In a round about way I was looking at old NeoGeo hardware having seen the ‘NeoGeo X’ android device for sale. In a round about way I stumbled onto this page detailing various homebrew projects. I saw the Neo Thunder, which looked interesting, and more importantly included source code! What was even better is that there was a download of the full toolchain + emulators to get it up and running! I downloaded it, and hit the wall quickly as this was built with cygwin circa 2001, which means it will forkbomb any post Windows XP SP2 system. With a cross compiler built, the next problem was with the built in tools like bin2elf, fixcnv, gfxcc, and symify. These were also built with cygwin, and failed to run. With a LOT of googling however I did find the following link to “Fabrice Martinez’s NeoDev Neo Geo C development library for GCC’. 290 kb Année 7/26/2004 (LINUX)“, out on yaronet.com. I patched up makefiles to my liking, and I could build all the libs, and all of the sample code (well except for the c++ one, because I couldn’t be bothered to build a c++ compiler). Some of it runs, some doesn’t I’m not sure what is going on. 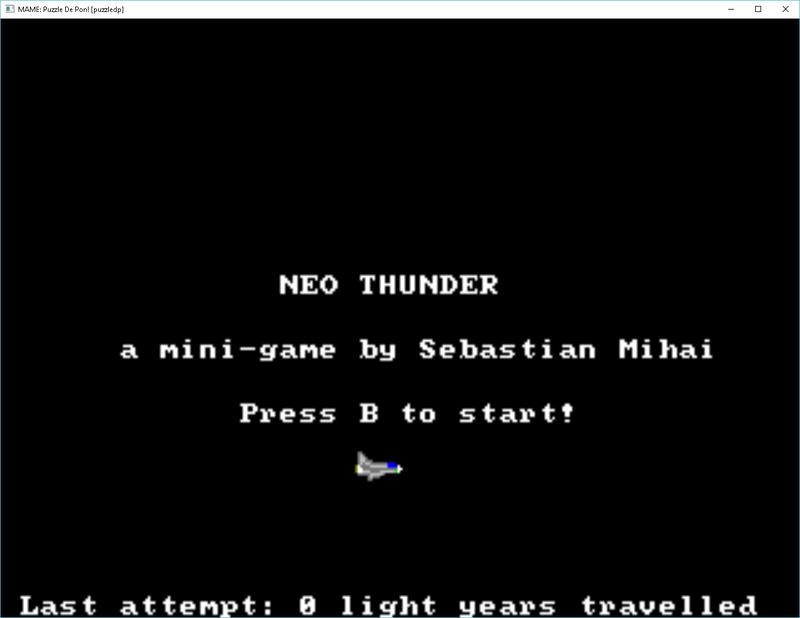 But for what it’s worth, Neo Thunder actually builds and runs (on mame!). As always you can MinGW-M68K-ELF(neogeo).7z on my site.  Be sure to read the 404 page for the username password, as it auto-generates from time to time. I don’t know if anyone will care, but it was kinda cool to track down the needed bits, and build out a working version of Neo Thunder. So yeah this is 100% Ashen’s content.. nothing to do with me, but still interesting.